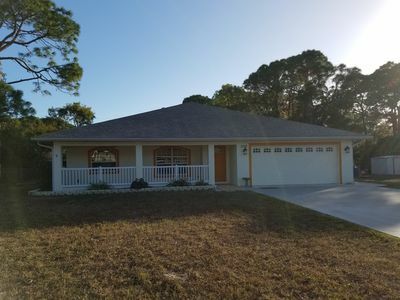 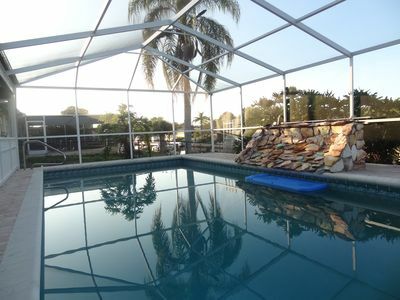 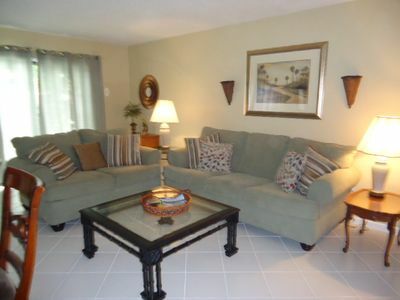 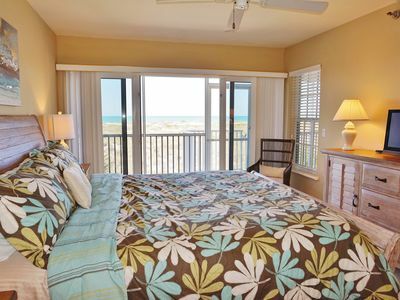 only minutes from Beach and Shopping. 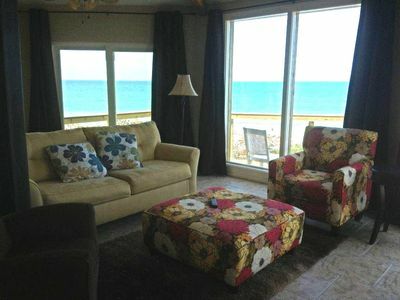 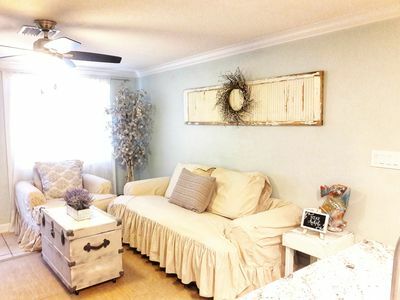 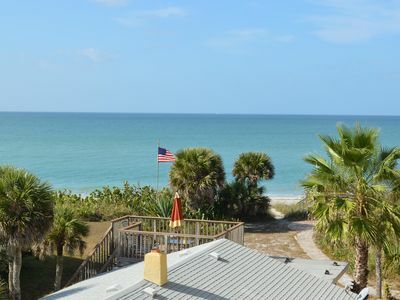 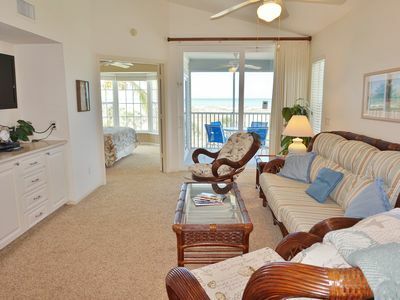 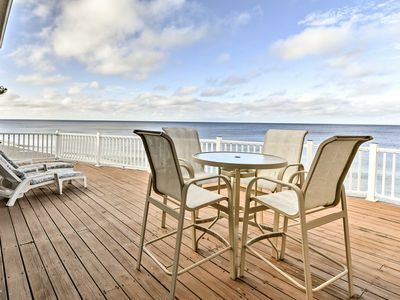 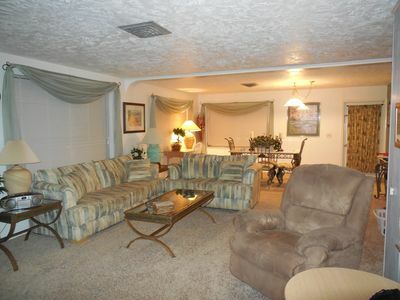 Beach Front Condo w/ Beautiful Views of the Gulf. 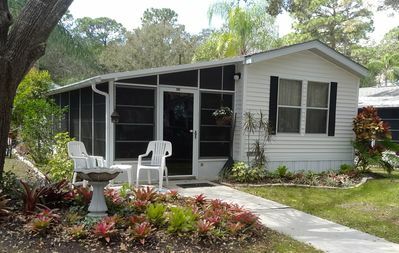 Discount through Christmas!